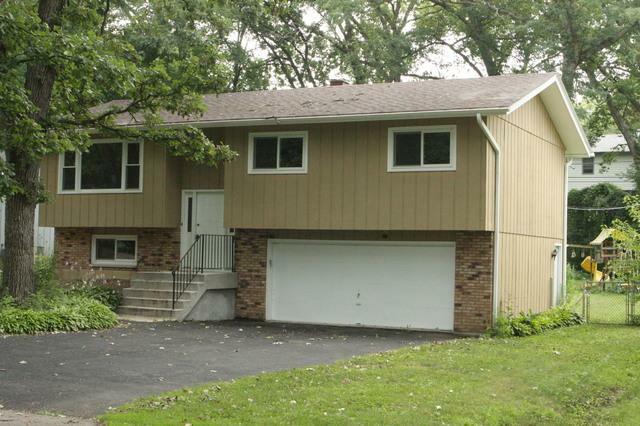 COMPLETELY REFRESHED RAISED RANCH ON A QUIET STREET. 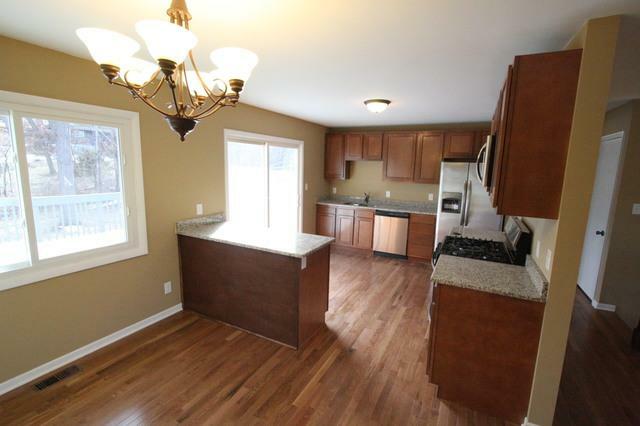 KITCHEN FEATURES BRAND NEW CABINETS, HARDWOOD FLOORS, GRANITE COUNTER TOPS AND STAINLESS APPLIANCES. BRAND NEW ENERGY EFFICIENT WINDOWS. TWO FULL BATHROOMS HAVE BEEN REDONE AS WELL. 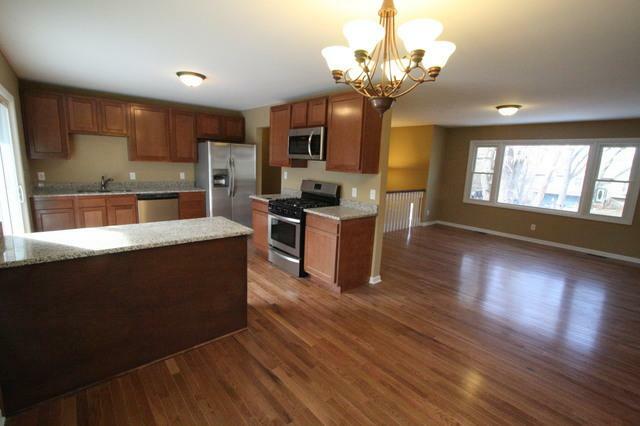 LARGE FAMILY ROOM WITH MAINTENANCE FREE FLOORING. BRAND NEW CARPET IN THE BEDROOMS.LARGE DECK OFF OF THE KITCHEN. HUGE BACK YARD.THIS HOME IS TURN KEY READY MOVE IN CONDITION. REGULAR SALE, CAN CLOSE QUICKLY! Listing provided courtesy of Boris Real Estate.